Views, Views! 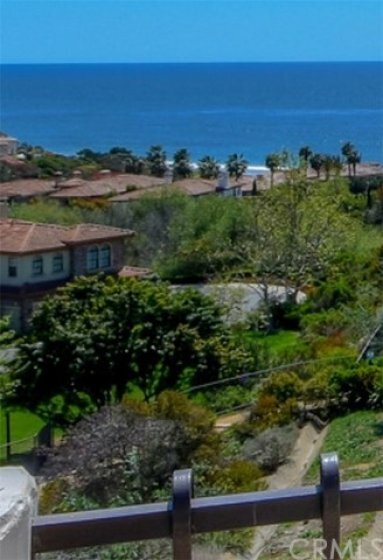 WOW factor w/sit-down Whale Watching OCEAN VIEWS! 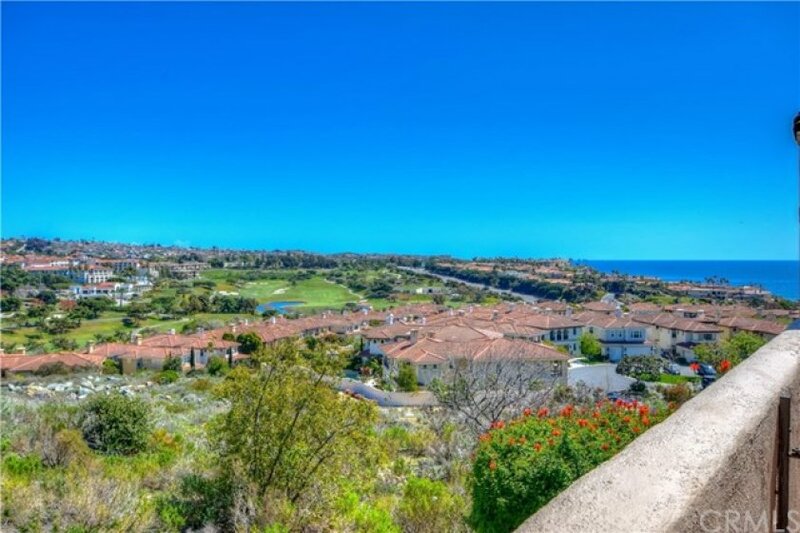 Stunning coastline, Catalina, city lights, golf course, and big ocean views! Watch the waves crashing on the sand from the living room w/fireplace, vaulted tongue & groove ceiling. 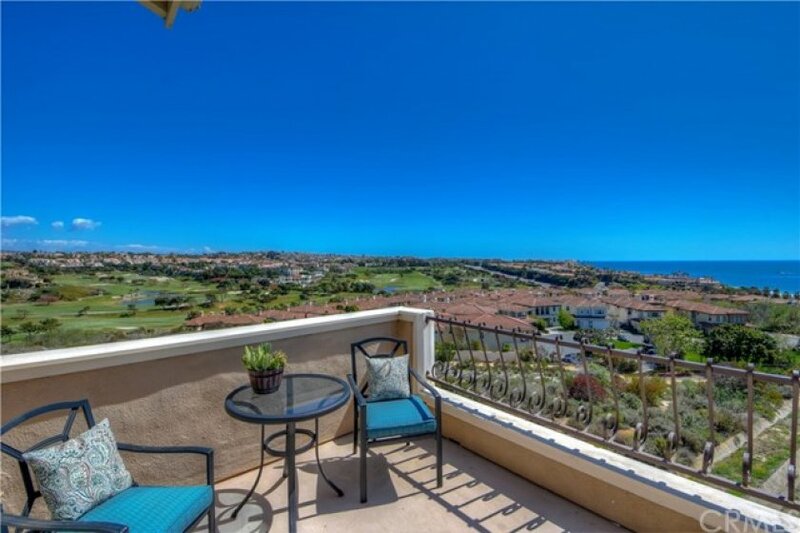 This turnkey ocean view condo in Monarch Bay Villas has direct path to beaches and Monarch Beach Golf Course. 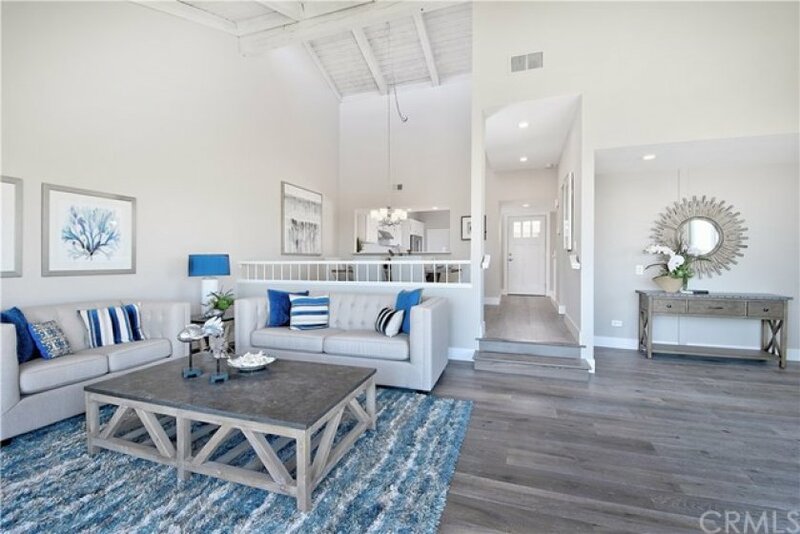 Enjoy the white water ocean of world famous Salt Creek Beach, Monarch Links, Monarch Beach Hotel, and the Ritz Carlton from any window and most areas of this professionally designed home with many upgrades. 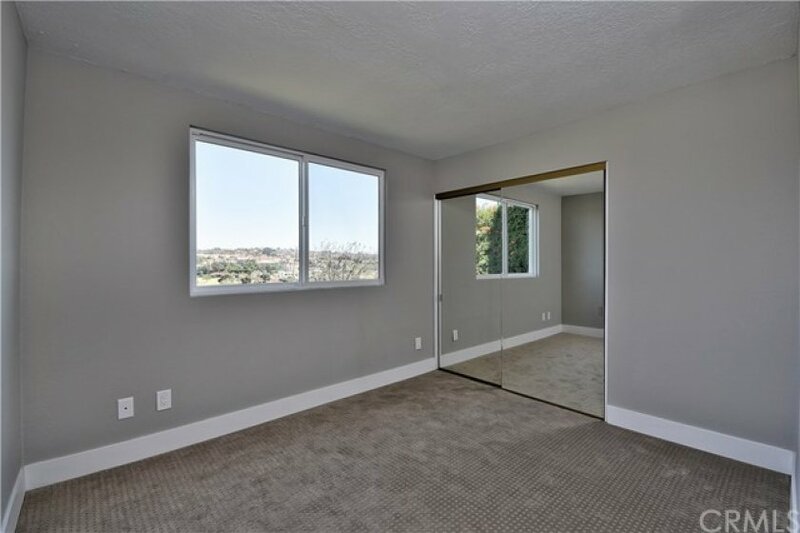 This property is located at end of a cul-de sac and is an end unit. 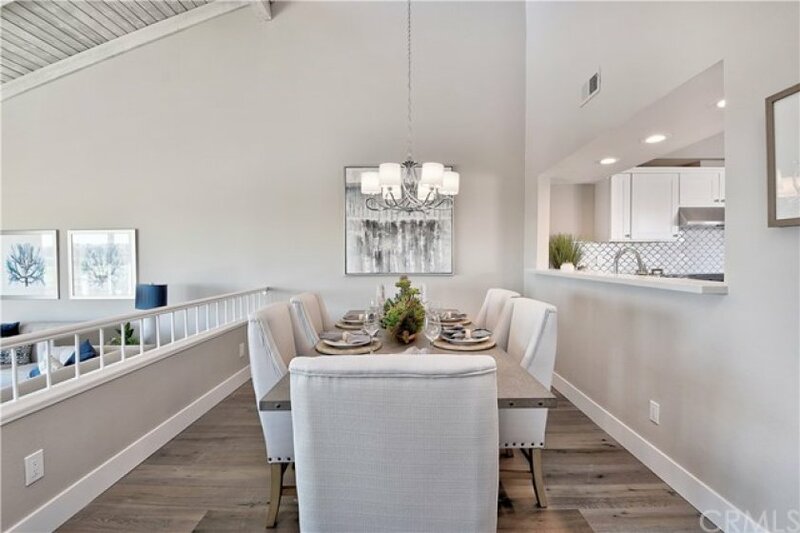 Properties in Monarch Villas are rarely offered and this home has been completely remodeled. 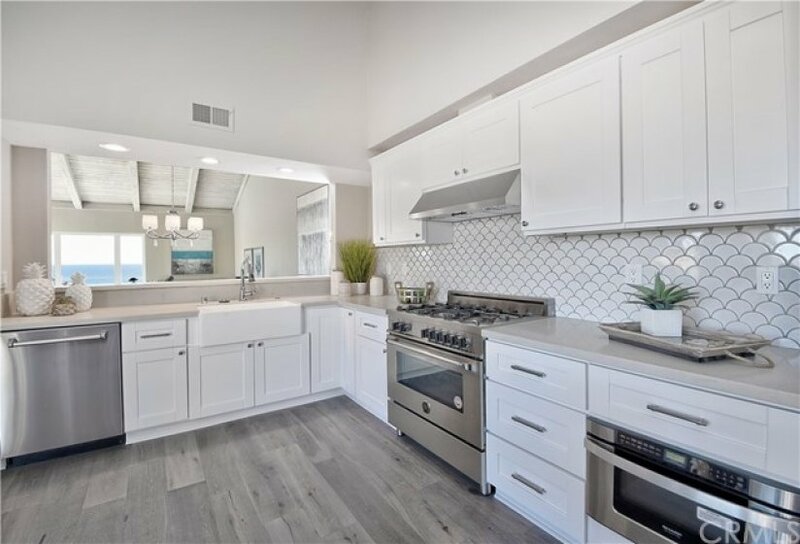 Recent upgrades include interior fresh neutral color paint, hardwood flooring, new doors, remodeled all bathrooms/ kitchen with Quartz counter tops, and new shaker white cabinets. 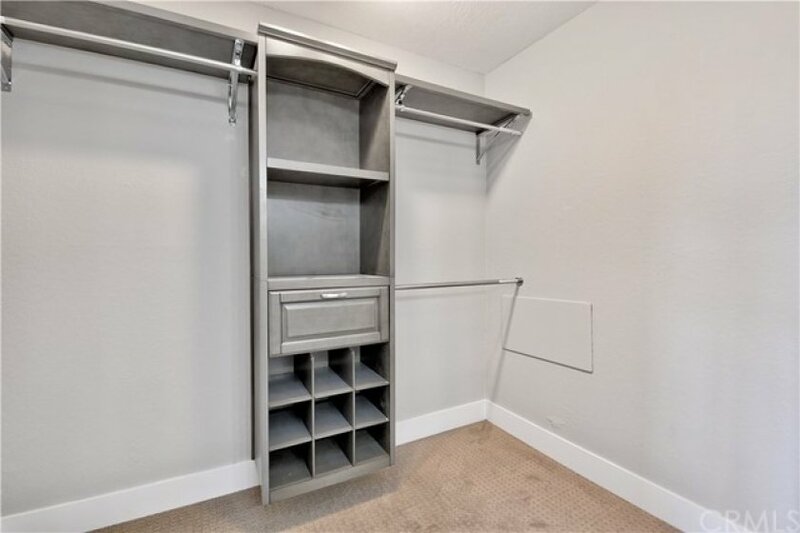 Kitchen has high end stainless steel appliances including refrigerator and built-in microwave oven. 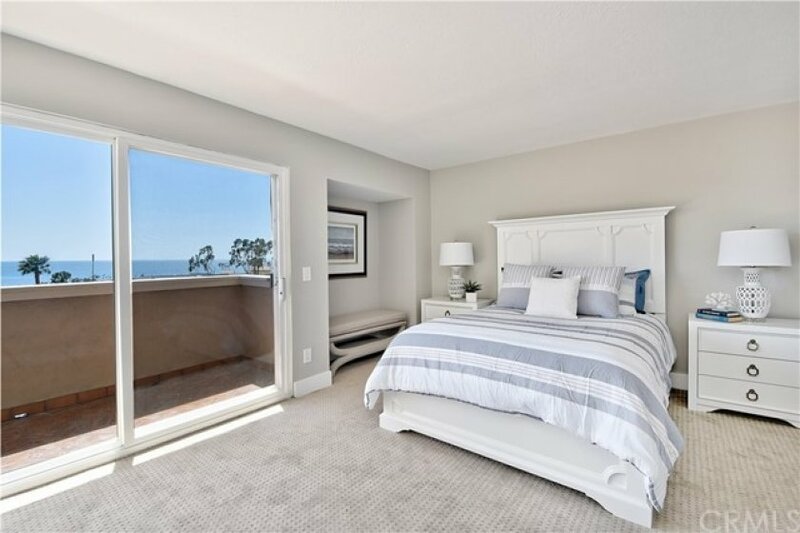 Master bedroom suite has view deck as well. Private gated Monarch Bay Villas community has swimming pool, spa, Gym, Sauna, Clubhouse, Billiard Room and BBQ areas. 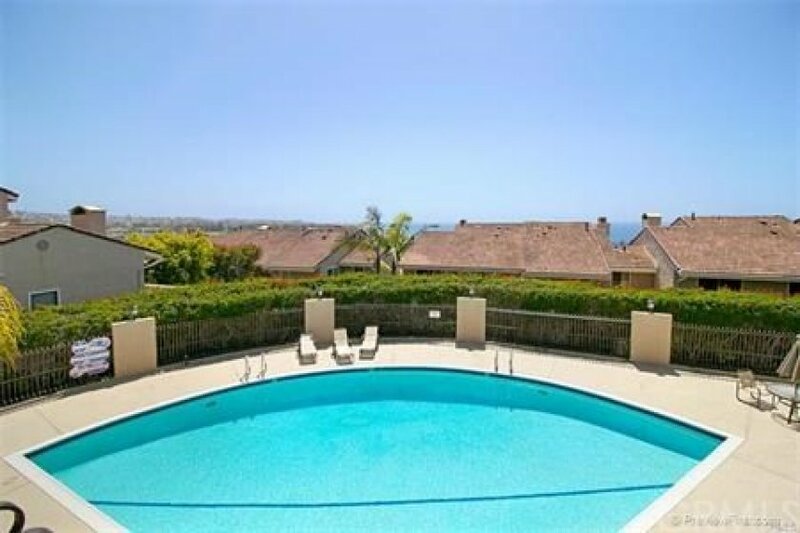 It is close to fine dining, Monarch Beach , Dana Point Harbor and great shopping. Listing provided courtesy of Michael Patton at First Team Real Estate.